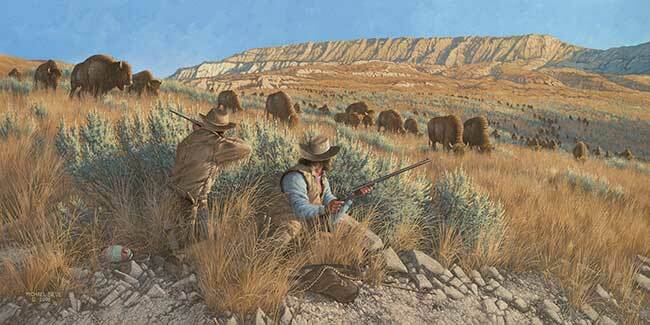 Of all images portraying the old west, bison art may be the most representative in reminding us of a land that was still wild and untamed at a time when the bison was king of the plains in numbers. 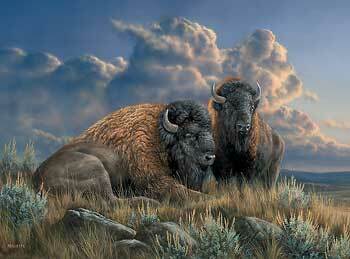 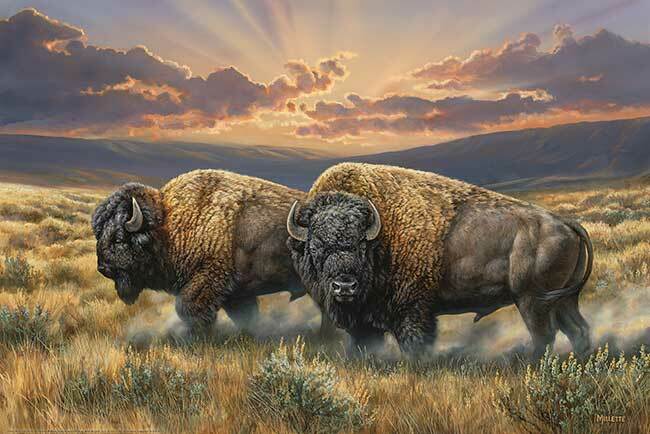 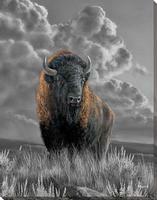 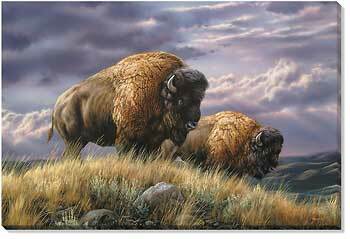 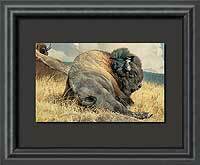 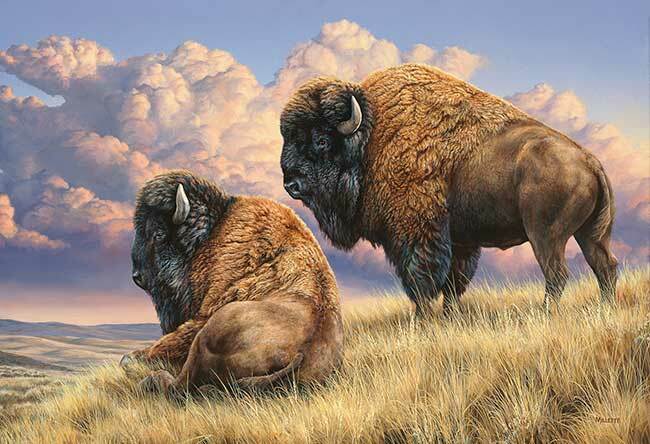 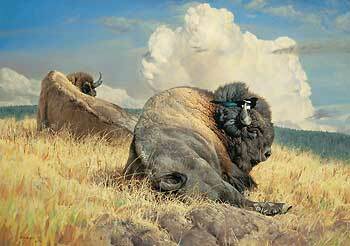 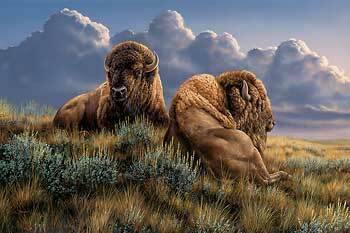 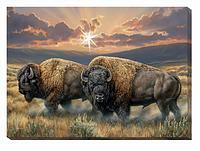 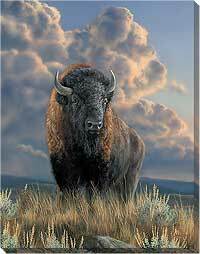 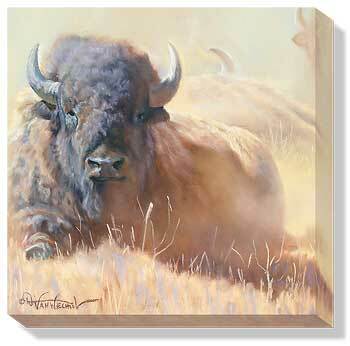 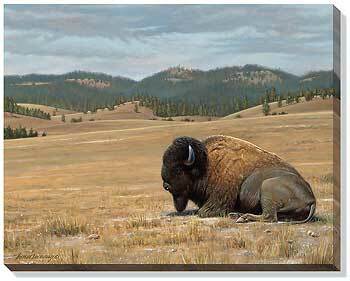 Eleven different Wild Wings’ artists capture and immortalize the central role that the bison played in shaping the western United States in bison art print and canvas presentations. 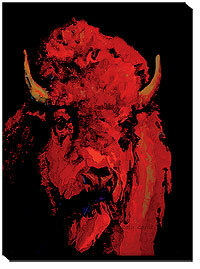 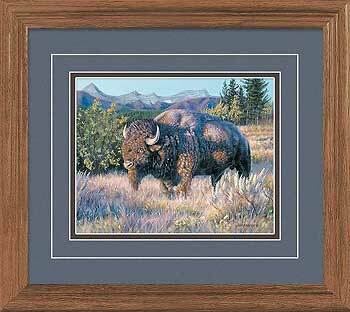 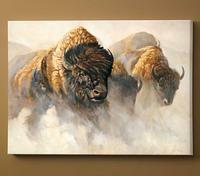 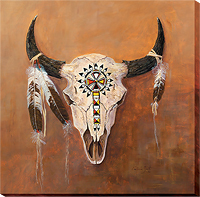 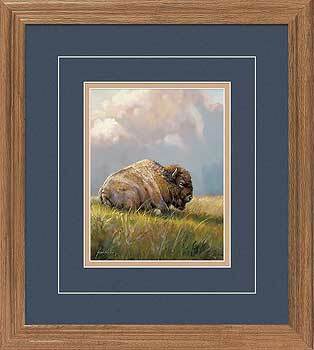 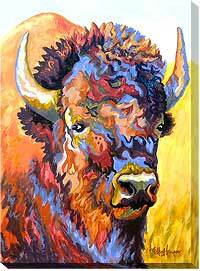 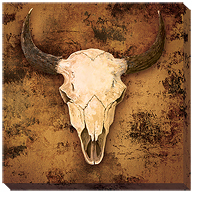 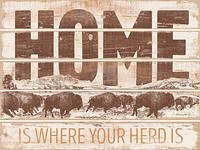 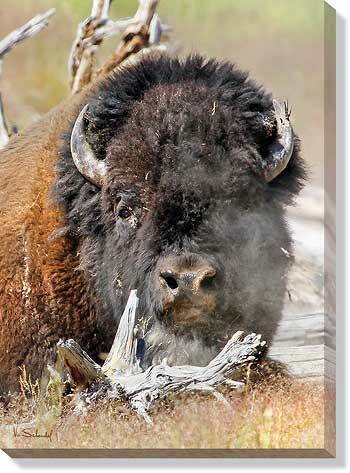 A perfect addition to your western wall art decor, choose from our unique selection of bison art to complete your western themed home or cabin.